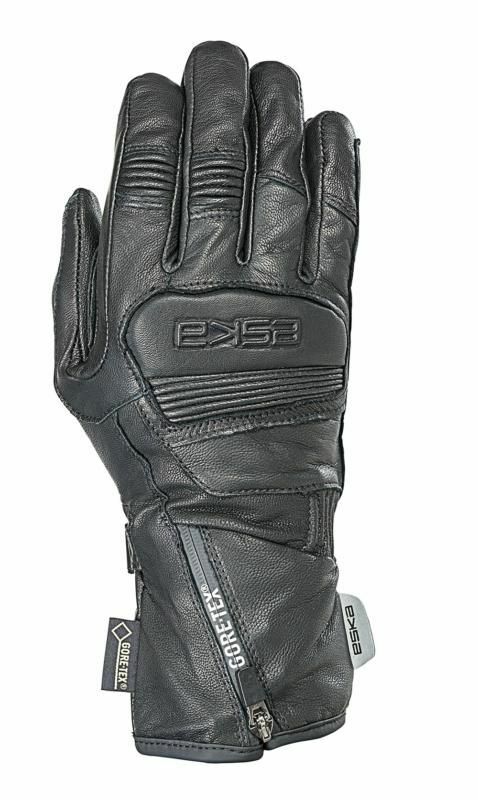 Mid-length GORE-TEX® X-TRAFIT glove made of goat leather with patches and digital leather reinforcement on the palm. Pleats plus the easy-flex system on the index and middle fingers ensure optimum ease of movement. 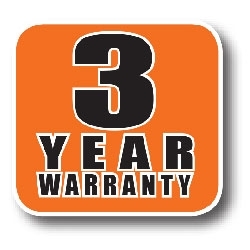 With a soft, warming Softcurl lining and a visor wiper. 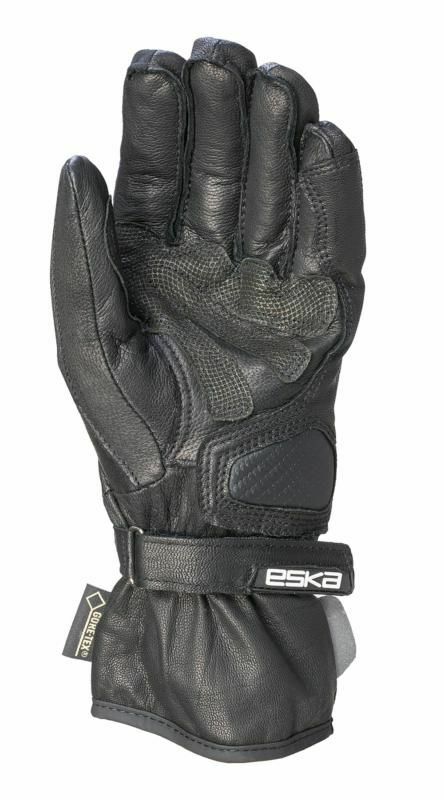 Waterproof zipper makes the gloves easier to put on and take off and the wrist strap ensures an optimally secure fit.